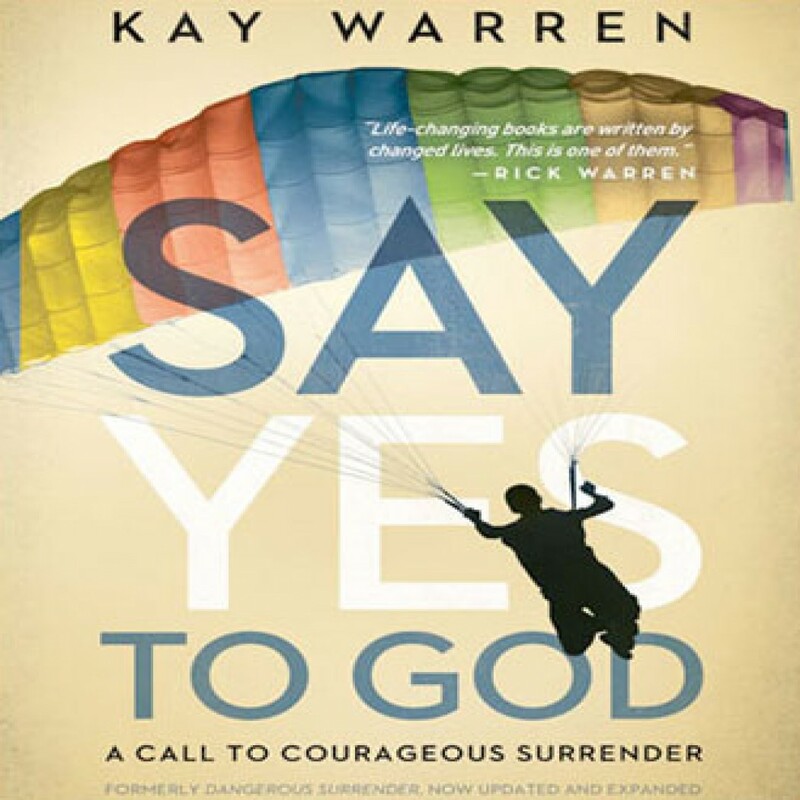 Say Yes to God by Kay Warren Audiobook Download - Christian audiobooks. Try us free. Kay Warren challenges you to surrender to God’s plan for your life. Giving in to God isn’t easy. It’s the boldest, riskiest step you’ll ever take, but it will bring you closer to him than you ever thought possible.